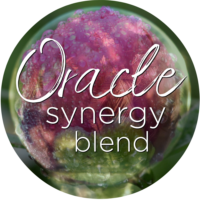 A Signature Flower Essence Synergy blend can be made just for you! 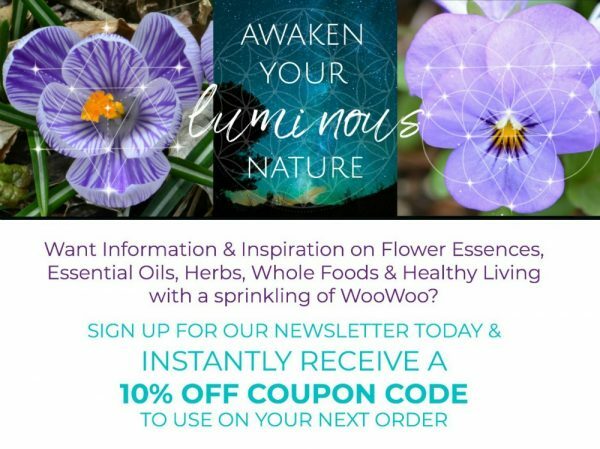 Please indicate which Flower Essences you would like in your blend. 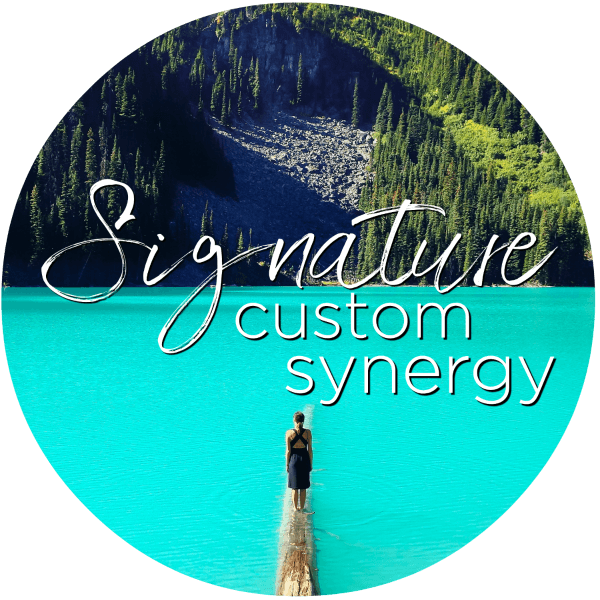 You can choose up to 4 to create a synergistic formula especially for you. Choose between a base of brandy, glycerin, or our standard brandy/organic glycerin combo. If you have any specific intentions that you’d like me to be aware of when making your blend, please feel free to add that as well & I will hold that specific intention throughout the creation process. 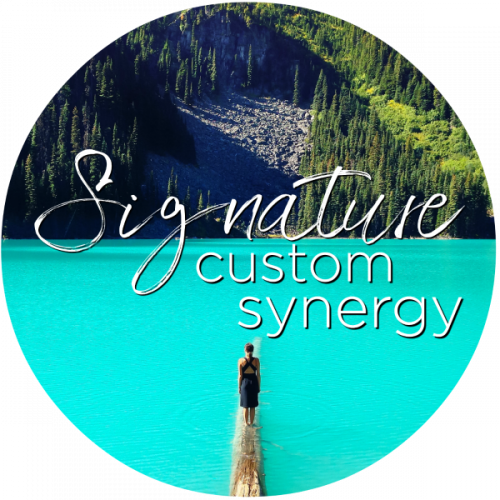 Be the first to review “SIGNATURE CUSTOM FLOWER ESSENCE SYNERGY” Click here to cancel reply.